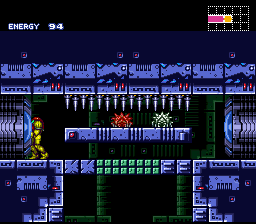 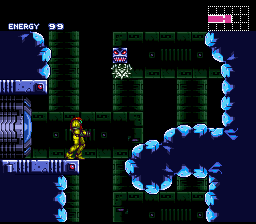 For fans of Metroid Super Zero Mission and fans of hard-type hacks is the latest update to Metroid Super Zero Mission. 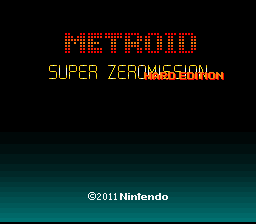 Version 2.2 plus Hard Edition. 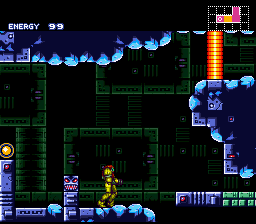 You can play the most up-to-date standard version of the hack or you can play the special Hard Edition if you want more challenge. 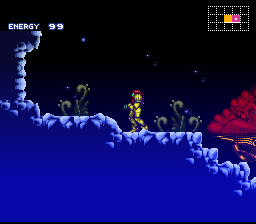 The screenshots reveal that the Hard Edition is heavily modified from the standard version of the hack.